Should I Transfer a Child Trust Fund To A Junior ISA? Please be aware that the value of stock market investments can go up and down over time and may be lower than your initial investment. You may want to consider advice from a qualified financial adviser before transferring a Child Trust Fund or opening a Stocks and Shares ISA. This post has been written in collaboration with Orbis. 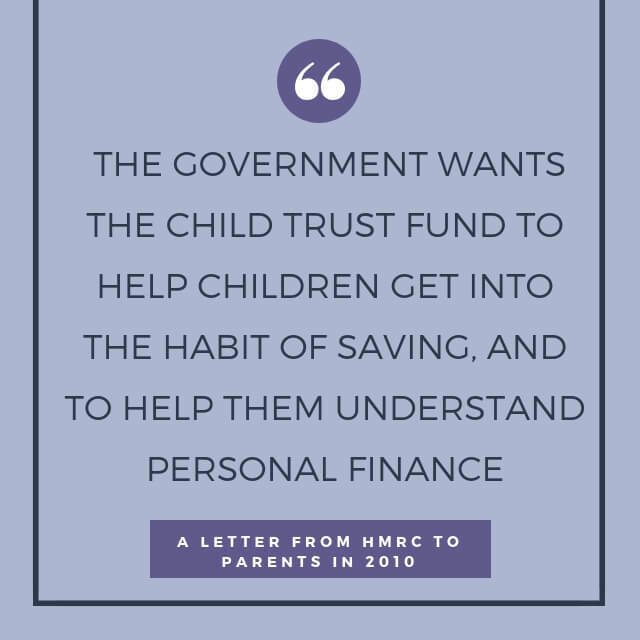 If you have a child who was born in the UK between 1st September 2002 and 2nd January 2011, they will almost certainly have had a Child Trust Fund (CTF) set up on their behalf. The earliest recipients of the CTFs are turning or have recently turned sixteen. Over the next few years, almost six million young people will be able to benefit from money – totalling over £9 billion – which the Government provided for them for their trust fund accounts. The aim of the CTF scheme was to establish savings habits in children and provide them with a great start to life as they enter adulthood. Will this aim be met? Do they have the skills to know their options when it comes to this money? Would the money be better off in a different product now Child Trust Funds are no longer offered? 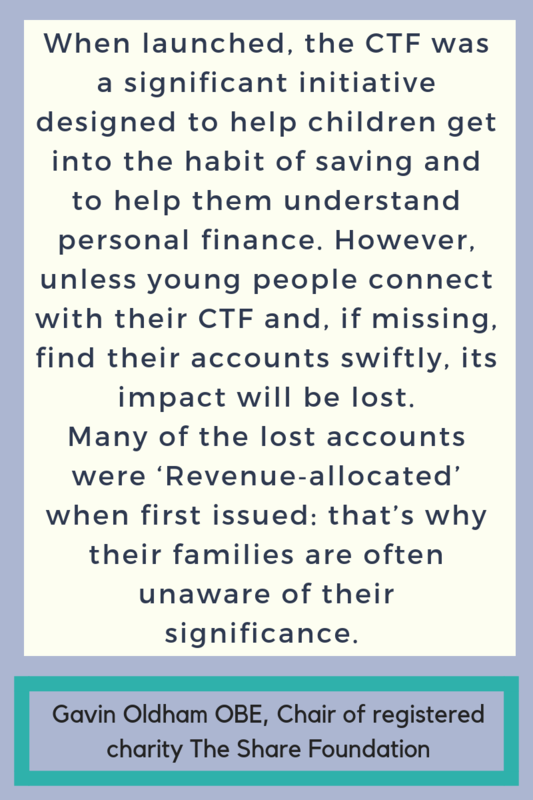 According to The Share Foundation, it is estimated that over one million of the six million CTF accounts are ‘Addressee Gone Away’ – lost to the young person concerned – and a further possible two million young people have little awareness of the money entitled to them. I have recently signed up to be a CTF Ambassador to get involved in spreading the word about CTFs. As well as reuniting some young people with their accounts, there is a huge opportunity to educate these young people on the options available to them when they can manage the money themselves at 16. CTF ambassadors will be visiting secondary schools and talking to young people, their parents and teachers about their CTFs and the foundations for managing their money in adult life. I firmly believe that in order to do the best by these young people, we need to educate them, and their parents, and ensure that they understand the options available to them when it comes to the money they were gifted. Child Trust Funds are tax-free children’s saving accounts designed to help make sure that every child that qualified arrives at adulthood with a savings account. 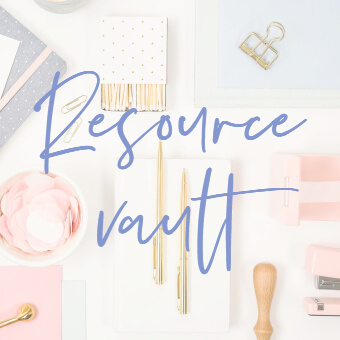 HM Revenue & Customs sent the parents or guardians of qualifying children a starting payment voucher of £50 or £250, depending on when the child became entitled to an account. This voucher could then be used to set up an individual Child Trust Fund account in the child’s name with a Child Trust Fund provider. Some children – including those with disabilities, those whose parents were on a low income and those who turned seven between 1st September 2009 and 31st July 2010 – were entitled to extra government payments. The money belongs to the child and they can only take it out when they’re 18, although they can take control of the account when they’re 16. Where is my Child Trust Fund? If you do not know the provider, it is possible to find where a CTF is held. 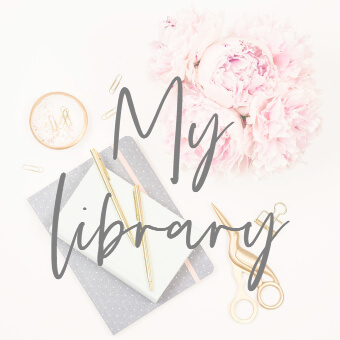 You need to be the parent or legal guardian, or the child or young person whom the account belongs to (you will need to be 16 or over to use the service). Fill in the form online here to ask HM Revenue and Customs (HMRC). You’ll need a Government Gateway user ID and password. If you have ever used UK government online services (for example, the DVLA website or Tax Self Assessment), you will have one. If you do not have a user ID, you can create one when you fill in the online form. 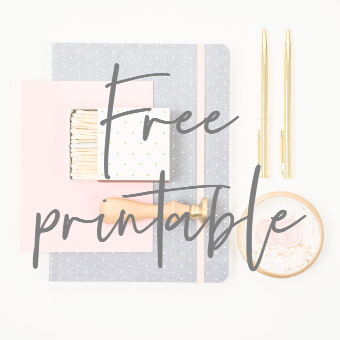 You’ll need to provide your details and your child’s details including their date of birth. You should then hear from them within 15 days with details of your child’s CTF provider. How Much Is My Child’s CTF Worth? How much the Government put in; this was typically between £250 and £1000. If any further deposits have been made by anyone, perhaps a family member. Currently, you can put up to £4,260 a year into the account – the year starts on the child’s birthday and ends the day before their next birthday. How much it has grown in value. Many accounts were invested in the stock market, and could potentially have grown significantly in value. Those held as cash deposits will not have seen material growth as interest rates have been at historic lows. Should I Transfer CTF to Junior ISA? The CTF was replaced by the Junior Individual Savings Accounts (JISA) in November 2011. Since April 2015 anyone with money in a CTF has been able to transfer it to a Junior ISA. Anyone with a CTF can continue to pay in to it so why wouldn’t you just leave the money where it is? 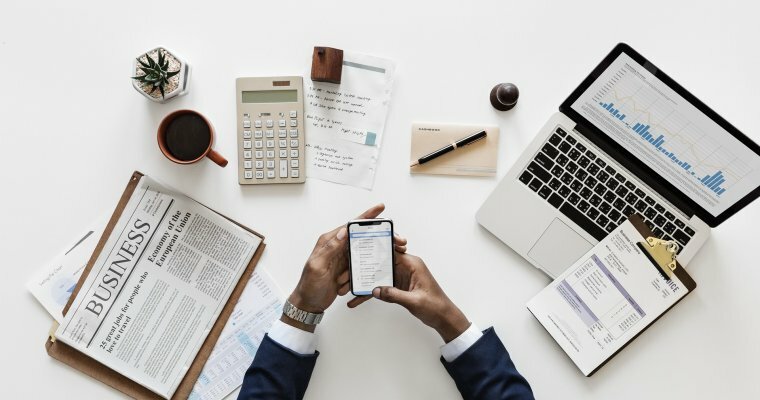 With any financial product, you want to keep an eye on the return you are getting to make sure your money is growing. As typically happens, when a product is discontinued, there is less incentive for providers to offer the best rates. If your child has a CTF with cash deposited, there is certainly more product choice amongst Junior ISA providers, and you may find better interest rates too. When it comes to a CTF with investments, any decision to transfer to a Stocks & Shares JISA needs to consider the fees you are currently being charged versus the fees you can expect within a JISA. Fees tend to be lower for JISAs than for CTFs, but you need to consider your own circumstances carefully – how much you have invested, how often you add to the balance etc – before making any commitment to transfer. You may want to consult a financial adviser on this. Any decision is an important one because once you have transferred out, you can not transfer back to a CTF again. Cash Or Stocks And Shares? 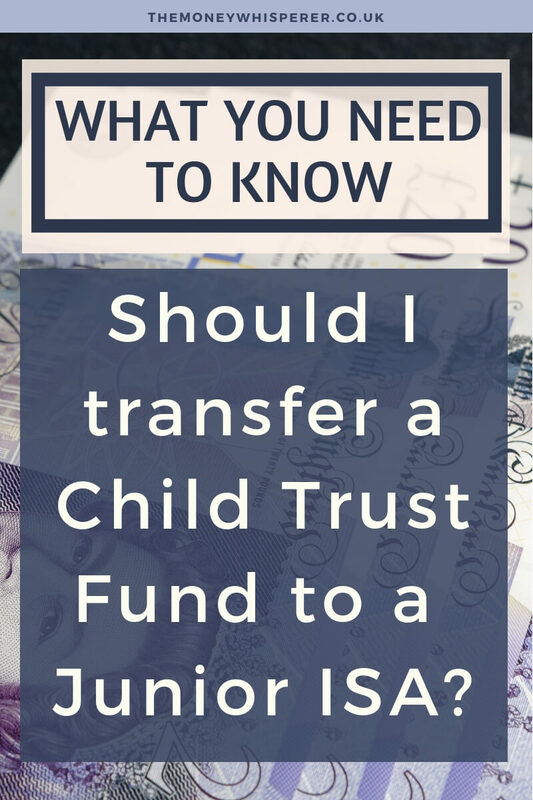 If you are considering a Child Trust Fund transfer to a JISA, it’s a great time to re-visit the cash versus investments decision. Global equities have fared substantially better than cash over the period since the early days of CTFs. From 6 April 2005 to 28 February 2019, the MSCI World Index has returned 9.2% per annum whereas cash has returned an average of just 3.8% (Source: Morningstar UK Limited). Those 16 year olds who have had their CTF invested in stocks and shares will have a substantially larger pot than those whose money is held in cash. Orbis has what it considers to be a unique JISA offering: no fees or ongoing charges will be charged on any money invested within the first 12 months, including transfers, for the lifetime of the account, i.e. until the child turns 18. The Orbis JISA has just a £1 minimum investment and is set up so that friends and family can contribute too. Six million children will be able to enter adulthood with a meaningful savings pot as a result of the CTF initiative. 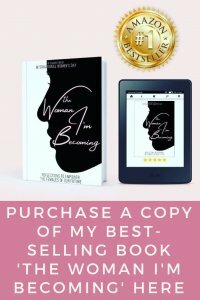 There is a great opportunity for them to learn more about growing their money between the ages of 16, when they can manage the money themselves, and 18, when they can access it. Consider the full range of options available to grow this pot of money. If they are likely to want to draw the money out at 18, as they approach this age, it is worth considering moving the money out of investments and in to cash; there is less certainty of its value if left in investments which can go up and down in value. If they don’t need to withdraw the money at 18 and are likely to keep it invested after their 18th birthday, teach them about the difference between how money grows in a cash account with interest versus how it grows in investments with dividends and capital growth. Discuss where they would like the money to be invested given the timeframe until they may need it. Orbis is a global, privately owned investment firm, managing in excess of £20 billion of assets, with offices across four continents and nearly 400 professionals. We have been creating long-term value for our clients since 1990. 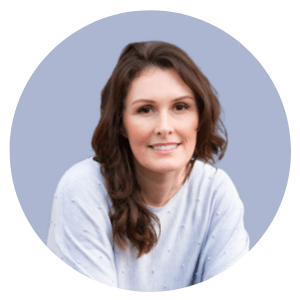 « Should I Open A Lifetime ISA As I Am Nearly 40? 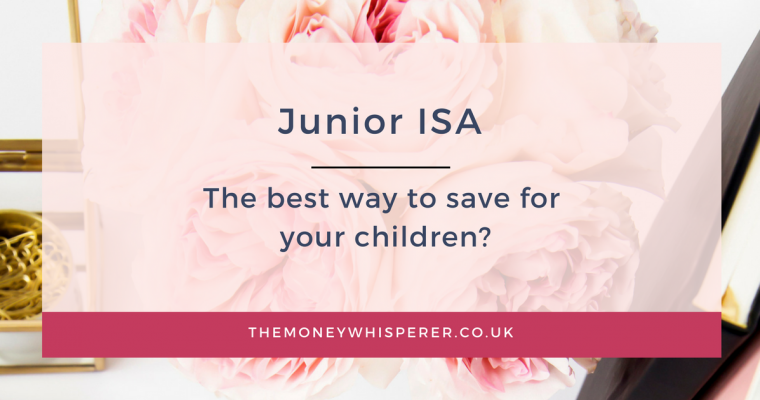 Junior ISA: the best way to save for children?